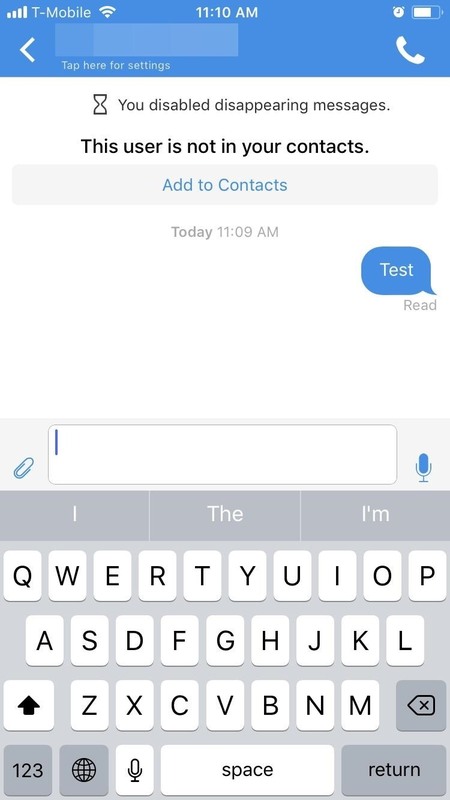 After receiving many requests for the feature, Signal introduced read receipts last year to its mobile apps. However, some users don't like the idea other people knowing when they've read messages. Luckily, Signal lets you disable this feature and reclaim a little privacy. Read receipts are indicators that inform the sender when their message was read. Either using icons or text, next to their message will be some sign that the other party saw it. While this has its benefits, it can also lead to some undesired consequences — for example, read receipts can foster fights between significant others who get mad at ignored messages. Fortunately, as long as you disable it, no sender will ever receive this confirmation. 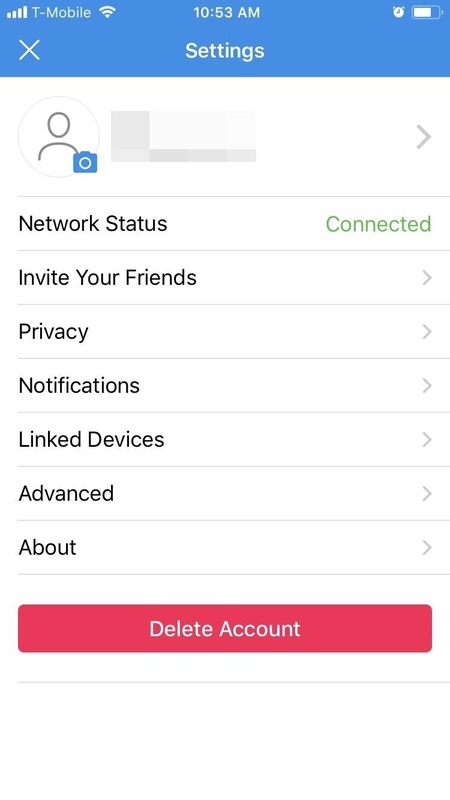 With Signal open, navigate to the app's settings menu by selecting the gear icon in the upper-left corner of the display (iOS) or the three vertical dots in the upper-right corner (Android). Choose "Privacy" and locate the "Read receipts" option along the bottom of the list. Select it to disable the toggle. With the conversation page open, send a message normally. 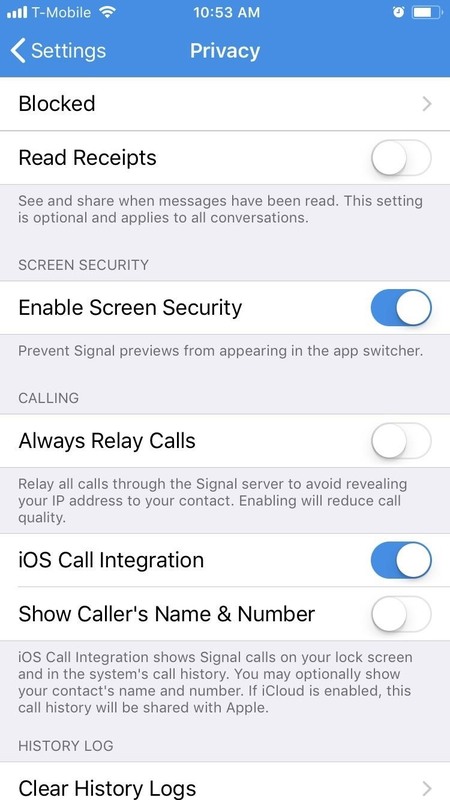 With read receipts disabled, you should only receive notification that the message was successfully received by Signal's servers and successfully delivered to the recipient. Each operating system displays this information differently. On an Android device, you will still see two gray check marks in the same location where the read receipts would be (which were previously blue). The first check means the message was received by Signal server, and the second symbolizes that the message was delivered to the user. For iOS, if read receipts were properly disabled, then either "Sent" or "Delivered" will appear in the same location as the read receipts would have been (previously a message that said "Read"). "Sent" signifies that Signal's server received your message, while "Delivered" means the message was successfully sent to the user. With read receipts disabled, privacy has returned to the sender. Sons and daughters can return to lying to their parents about not receiving that text message request to put out the trash because who knows if they read it. 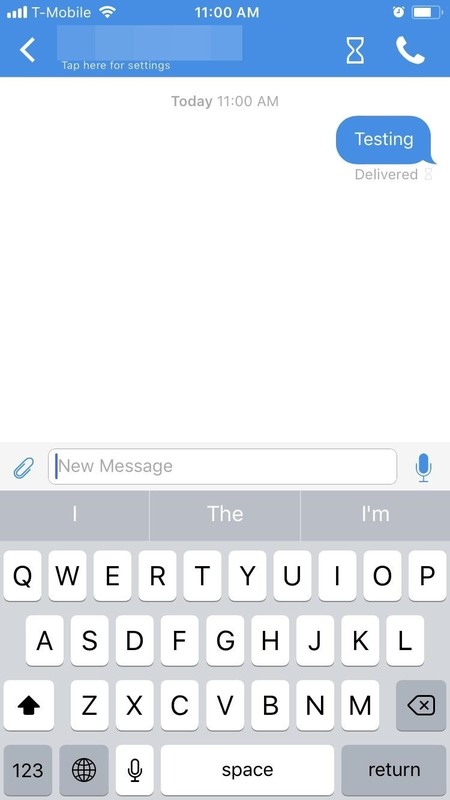 What are your thoughts on read receipts? Let us know in the comments below.